Thanks to @i_met_manko (IG) for this charming presentation of a much loved poem! Be sure to check out our Horus page for other literary and cultural contributions to Birblove life. (Click on photo to view fully). Horus is an open-submissions page! 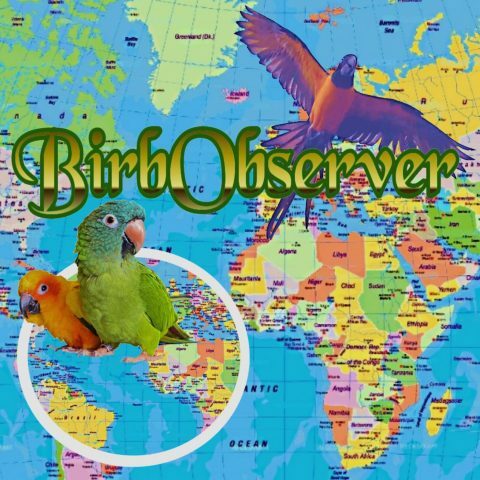 Please send your art and cultural pieces to BirbObserver@gmail.com! The Round Up Archives is Here! Thanks to everyone for your enthusiastic response to TheRoundUp - we love hearing and sharing your stories and hope the shared experience helps you along your path of joy and equilibrium in life. We blush to acknowledge that the media-intensity of the page means download times vary and regret any inconvenience. We've archived 2017's TheRoundUp … Continue reading The Round Up Archives is Here!